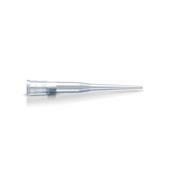 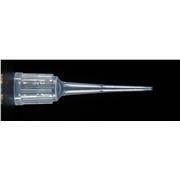 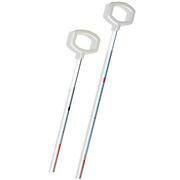 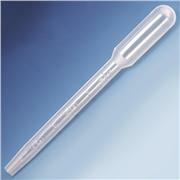 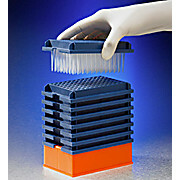 The 10 µL Biomek FX tip does not have the large air gap found when trying to pipet 10 µL or less with the 20 µL tip. 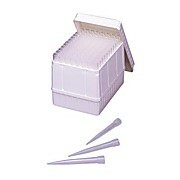 Tips fit Beckman Biomek FX/NX, Multimek AP 96 and Biomek 3000. 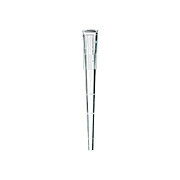 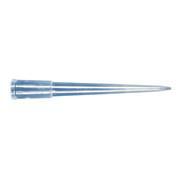 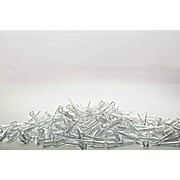 Genomic (wide bore) tips are also available.